CareDirector’s case management software provides your organization with case management functionality that is both robust and user-friendly, empowering your staff to spend less time doing paperwork, and more time with the people you serve. CareDirector supports individual, team and multi-agency case management activities in organizations across the health and human services spectrum, including aging, children services, and agencies serving people with disabilities. Each worker has a home page, which provides interactive access to their caseload, care plans, critical dates, reminders and alerts. Using configurable workflows and dialogs, the system can guide users through the steps of each process and decision, with supervisory oversight and full audit trails. 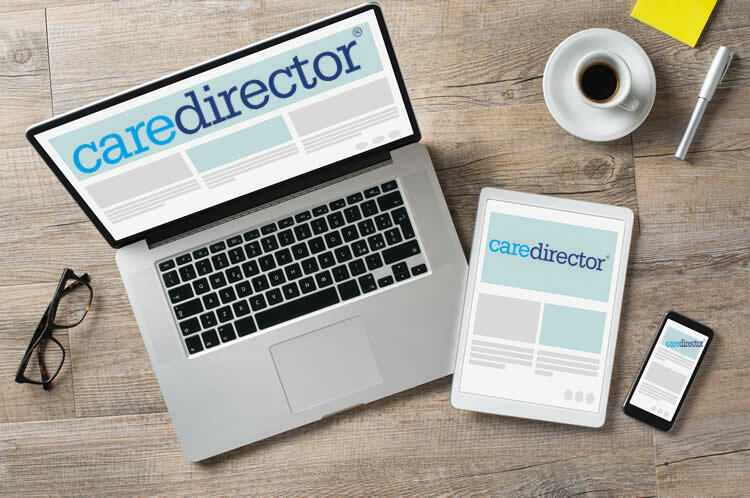 CareDirector supports traditional case management activities including program enrolment, assessments, care plans and notes, acuity determination, goal tracking and outcomes for agency, community, residential and home based services. Workers benefit from automated reminders and alerts, and instant access to the critical information they need. Case managers can record service documentation and billing units simultaneously, reducing the need for repetitive paperwork and billing delays. CareDirector enables your organization to respond to the people you serve as customers who have distinctive needs and preferences. With the optional Client Portal, CareDirector can help your organization maximize family participation and self-service, and increase your ability to serve more people, more effectively. The Provider Portal can help improve communication and coordination across the provider network, significantly lowering administrative costs and leading to greater customer satisfaction and improved staff morale. CareDirector is integrated with other Microsoft products, providing additional security, geospatial, collaboration and communication tools.